Industry of the future will use smart RAS technologies. Homes of the future will be smart. Health will be smart. Transport will be smart. 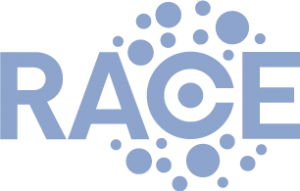 As part of the UK’s Robotics and Autonomous Systems (RAS) community, RACE is at the heart of ensuring that ideas and solutions are shared across sectors. A key issue for private industry and the public is trust. As a RAS community we need to demonstrate that robotic systems are reliable, cost effective and deliver results. RACE is located on a private UK Government owned, secure, fenced site with 10km of roads. It is the ideal location for safe 24-7, all weather testing of autonomous systems of all types. 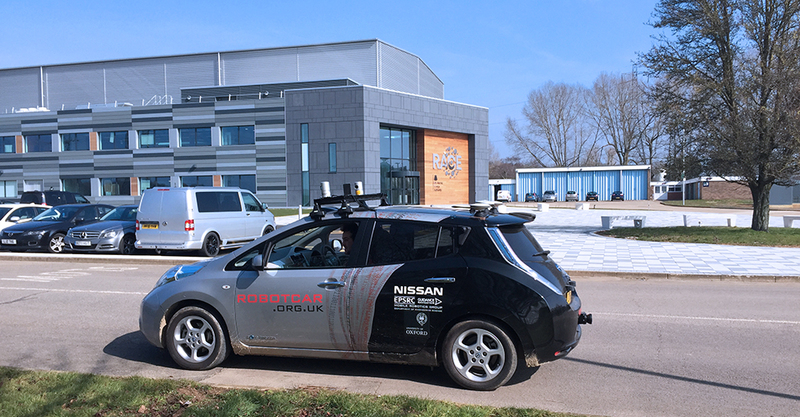 We are working with Oxbotica and the Oxford Robotics Institute to test driverless vehicles and to apply the same technology to some of RACE’s nuclear challenges. RACE is also supporting a proposal called Culham Science Community. We imagine that Culham Science Community can be designed as a ‘Smart Community’. The site adjacent to the UKAEA’s site and Culham Railway Station sits on the mass transit spine of Oxfordshire that links Bicester (and Cambridge, London Marylebone), Oxford, Culham and Didcot (Reading, Heathrow, Crossrail, London, Wales). It is 10 minutes from Oxford and 5 minutes from Didcot. New housing would contribute to Oxfordshire’s housing need and provides a vision for sustainable solutions that we need nationally and globally, creating opportunities for significant jobs growth and export potential. 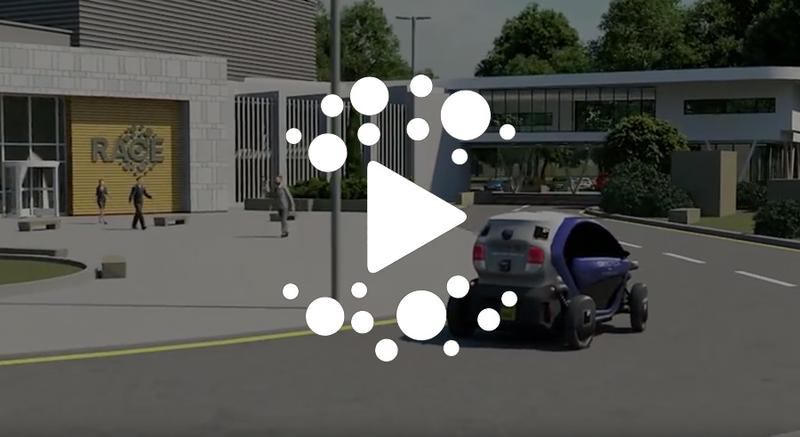 Culham Science Community also aligns with the planned 1,000 new hi-tech jobs planned for the Culham Science Centre and reinforcing local infrastructure to relieve congestion in local villages, towns and Oxford itself. It strengthens the Oxford – Harwell – Culham science triangle. 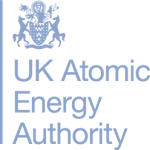 It reinforces plans for Didcot Garden Town and Milton Park. It sits at one end of the Oxford Cambridge Expressway.